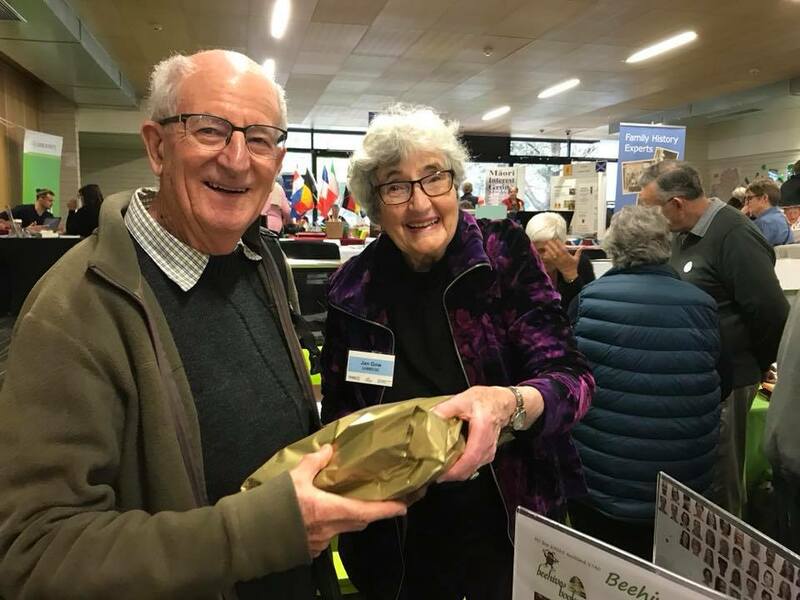 Auckland Libraries and the Genealogical Computing Group of the New Zealand Society of Genealogists held the third Auckland Family History Expo at the Fickling Convention Centre, Three Kings, this year, 10-12 August. Sponsors this year were Auckland Council, Genealogical Computing Group, Puketāpapa Local Board, Ancestry, MyHeritage, LivingDNA and Family Tree Maker. We had twenty-eight exhibitors, three streams of seminars with 17 speakers giving 38 seminars; and four computer workshops in Mt Roskill Library, with members of the public also joining in on their laptops. 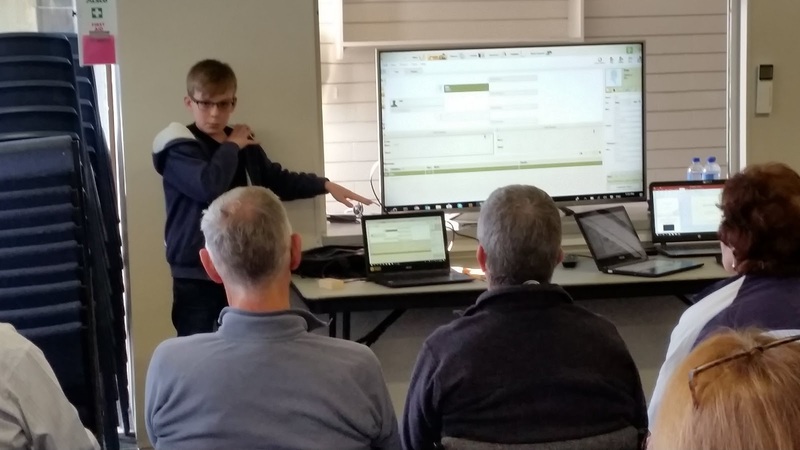 The star of the show this year was our youngest ever Expo presenter: 11-year-old Bradley who had made himself an expert in using Family Tree software by learning how to use it so he could teach his grandmother and provide her with tech support. 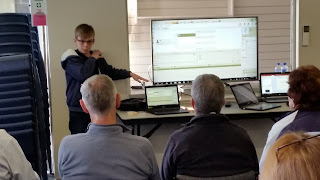 He stood and showed a class of approximately 50 adults step-by-step how to use the software and get the most out of it. Diane Loosle (US), Director of the Family History Library and Senior Vice President of Patron Services, FamilySearch Salt Lake City. 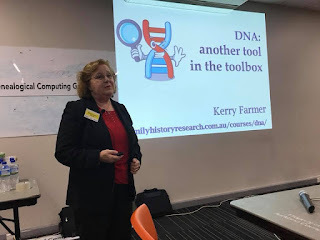 Friday night's opening event was a keynote by Kerry Farmer on how to use DNA and traditional research together, demonstrating the research processes using case studies. This was followed up by panel discussion between Jason Reeve, Russ Wilding, Diane Loosle and Kerry Farmer - with contributions from the audience. Saturday was extremely busy – the seminar rooms were fairly full (sometimes packed out) and the exhibition hall was full practically all day. The Auckland Libraries staff were kept extremely busy. Sunday was a bit quieter, although still very busy. Probably about 50% of the people who attended on Saturday, also attended on Sunday. We estimate somewhere around 950 attended over the course of the whole weekend. Our sponsors gave us over 100 raffle prizes valued at over $9000. Prizes included picture frames and hairdressing appointments through to subscriptions to our sponsors websites and DNA kits! The talks were wide and varied, and well attended. 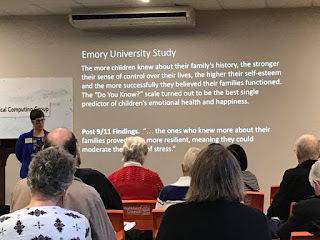 DNA and genetic genealogy was the hot topic again this year and accounted for eight of the seminars held. Strong emphasis was given that DNA was not a replacement for traditional research, but an additional tool to assist with brick walls or to prove/disprove the paper research. Local history librarian, Joanne Graves gave a talk on “Old Auckland, not just digital” to show off our collections, and myself and Marie Hickey did most of the beginners’ talks. We had whakapapa talks and workshops both days provided by Raniera Kingi, Jacqui Snee and Dena Jacobs, (nga Poukokiri Rangahau Māori, Auckland Libraries) and a Pacific peoples talk provided by researcher Christine Liava’a. As well as our Auckland Libraries table, the NZSG Māori Interest Group and Pacific Islands Interest Group were in attendance and kept very busy. Once again the Chinese community table was well visited, where they displayed their local and family history books, with their stories of early Chinese New Zealanders. Ruth Lam also gave a well-presented talk on the research into early Chinese families and how Chinese fruit shops flourished in the 1950s-60s, based on her research for the two volume book Fruits of Our Labours. One of Diane Loosle’s slides really resonated with me. It was a quote from a survey done by Emory University after 9/11, which said: “ The more children knew about their family’s history, the stronger their sense of control over their lives, the higher their self-esteem and the more successfully they believed their families functions. The “Do you know?” scale turned out to be the best single predictor of children’s emotional health and happiness. 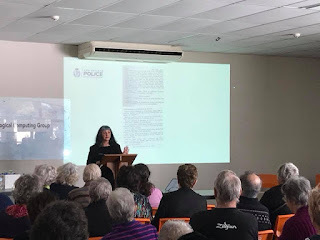 I was very pleased that Rowan Carroll, Director of the National Police Museum, accepted our invitation to come up from Wellington and give us a talk on The New Zealand Police Gazettes, and we really appreciated her case studies that told stories of individuals to be found within the Police Gazettes. Of course the gazettes have been available for a while onArchway, Archives New Zealand’s website – however, they are now also available on Ancestry and are now keyword searchable. People attending were from all over New Zealand, not just Auckland (Kerikeri, Whangarei, Bay of Plenty, New Plymouth, Hamilton, Wanaka, Christchurch etc). We’re very pleased to say that we will be holding another Auckland Family History Expo in 2019 – watch this space! To see more photos of the event please look at the album in our Facebook page. 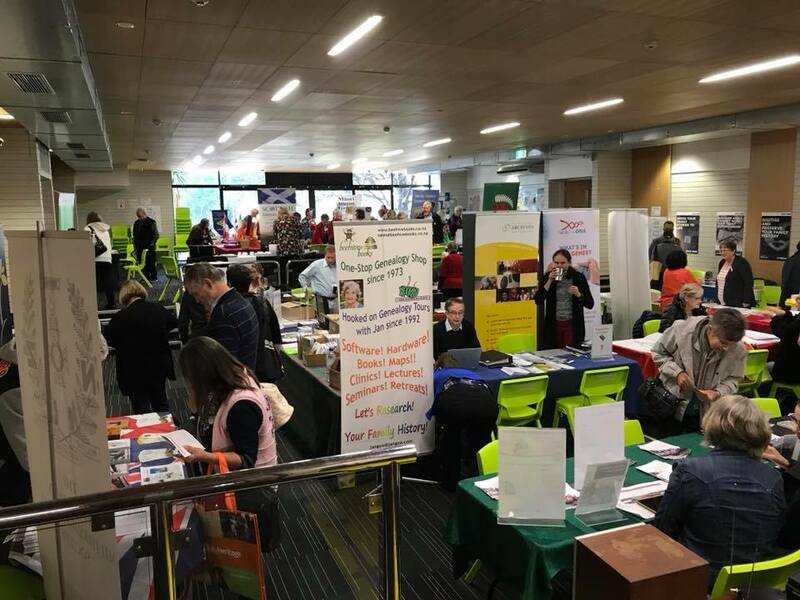 Here is the link to the programme as a reminder of the 2018 Auckland Family History Expo. Some of the speakers' notes are available on the Expo page. Please note that some of the speakers were unable to share their notes for commercial and/or copyright reasons. Getting to know The Genealogist! Old Auckland . Not just digital.